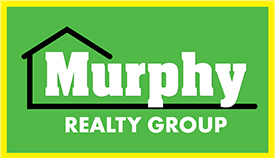 Ulster County Condos for Sale - Murphy Realty Group strives to make the buying and selling of Ulster County Condos easier and more pleasant. Make the most of our website by searching the Ulster County MLS for Condos and Townhouses for sale. 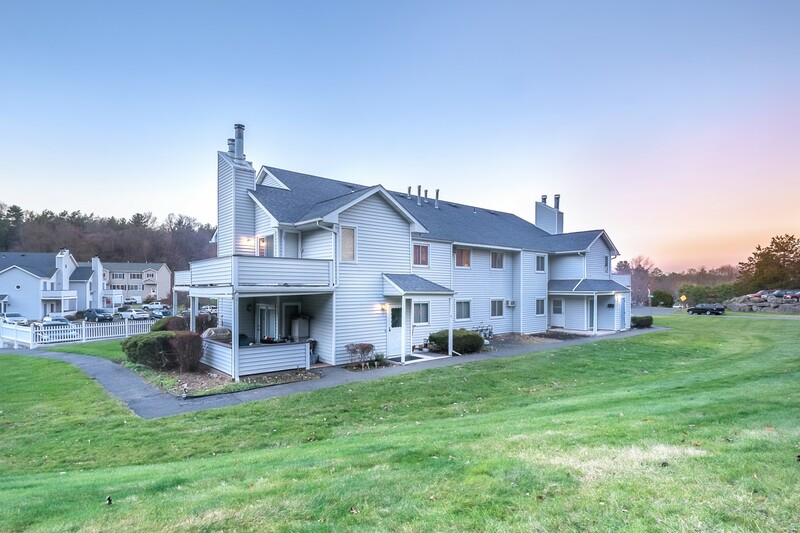 We are an experienced REALTOR so if you are thinking of buying an Ulster County Condo, look no further, we are the Ulster County real estate agent to work with! Condominiums are a great option for first time home buyers or people looking to downsize their living space. Condo ownership has one great benefit; you can generally be a home owner at about the price you would be paying to rent a similar space in that market! And, you have control over your space. Also generally in condos, you pay HOA fees which covers the maintenance of common areas and the exterior of the building, letting you relax, and just worry about your own privately owned space. You can also expect a general set of rules and regulations for the condo owners in a development, assuring a certain unity in the community!